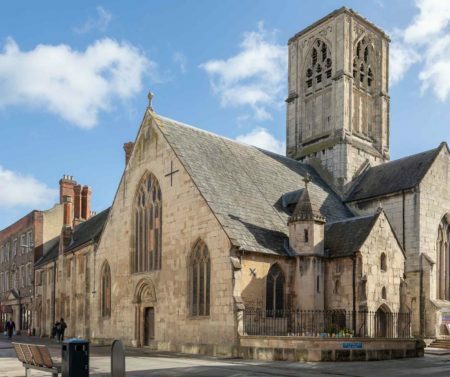 A half day tour experience with Gloucester Cathedral, Discover DeCrypt and Gloucester Civic Trust with a new, special experience of an organ recital performance of The Star-Spangled Banner in Gloucester Cathedral. Coach Parking available at Westgate [see the map below] free if booked in advance by email or call +44 (0)1452 396572. Allow 10 mins to walk to beginning and end of tour. Can begin at any time and even accommodate a lunch break. A truly profound experience as you enjoy an organ recital performance of the American national anthem. 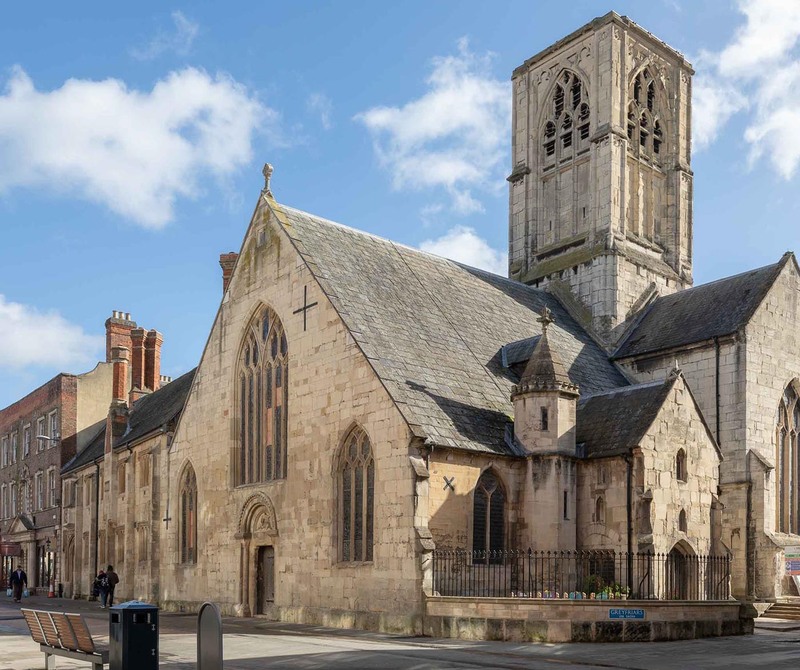 Gloucester Cathedral is the birthplace of John Stafford Smith (1750 – 1836) who is best known for writing the music for The Star-Spangled Banner. 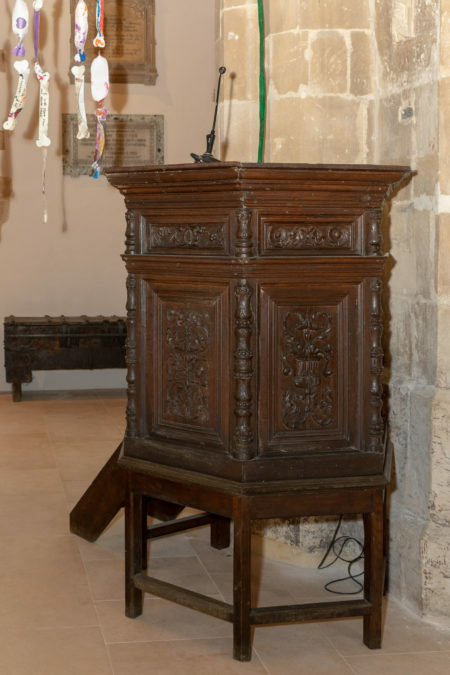 His father was the cathedral organist, he was baptised there, attended the cathedral school and was also a chorister. John composed the Anacreontic Song for a London gentlemen’s club, with the rousing and popular tune making its way across the Atlantic Ocean where it was set to the words of Francis Scott Key’s famous poem, Defence of Fort McHenry, set during the War of 1812. A 1-hour tour of one of Europe’s most impressive medieval buildings. 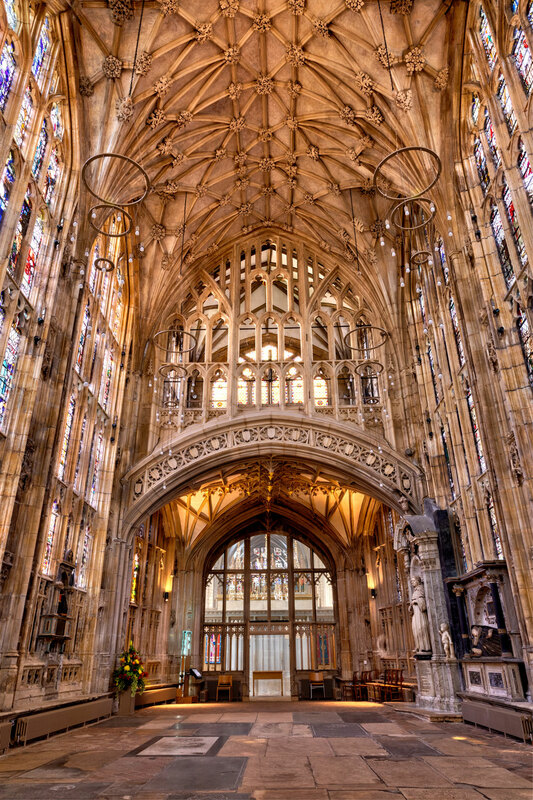 Gloucester Cathedral has been an important centre of Christian worship since 678-9 AD. 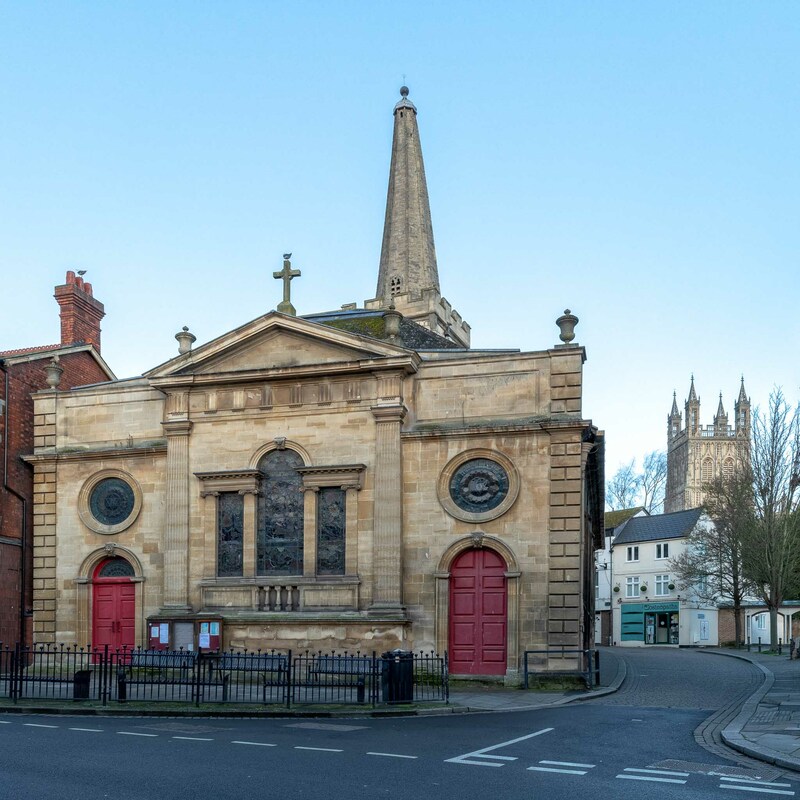 This ancient church has witnessed some of the most important events in British history: the commissioning of the Domesday Book, the burial of Edward II, and the coronation of nine-year old Henry III all took place here. The exquisite fan-vaulted cloisters are popular with filmmakers having served as locations for the Harry Potter franchise, Mary Queen of Scots, Wolf Hall and the upcoming The Spanish Princess. A fascinating, 1-hour guided tour where you will explore over 2,000 years of the city’s history. 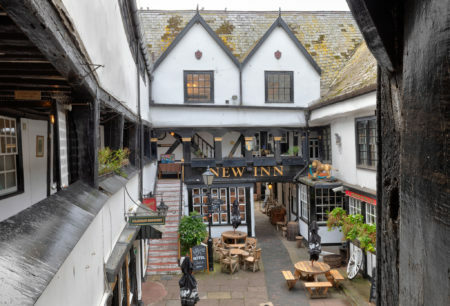 The walk will take in medieval churches, a magnificent Tudor galleried coaching inn, literary connections with Charles Dickens and Beatrix Potter. You will also learn about Robert Raikes, a pioneer of the Sunday School movement, and Bishop John Hooper, who was burnt at the stake by Queen Mary. 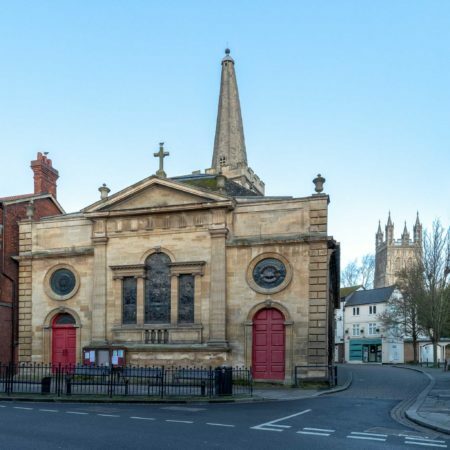 A 1-hour tour of the recently-restored Discover DeCrypt, an impressive 15th Century chapel. Visit the Tudor school room where one of the founders of Methodism and the Evangelical movement, George Whitefield was educated; and the pulpit where he preached his first sermon. 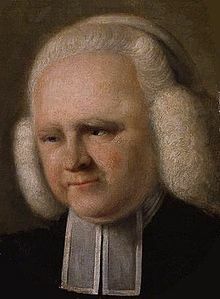 Whitefield was a master orator and his lifelong friend, Benjamin Franklin, calculated that his voice could be heard by up to 30,000 people at a time as he preached in the early America colonies.